Lee was the cadet on the Canadian Political Rhinoceros Party ticket, but unfortunately he failed to appear on any state ballot. 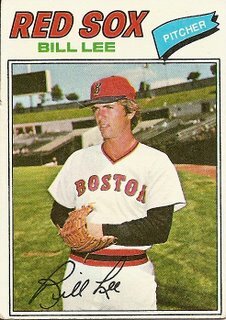 Spaceman Lee’s passion for life and baseball helped spread the game outside North America. His honesty, intelligence, and humanity helped spread the game to a large population of people who had no interest in baseball at all. Below is a glimpse into Spaceman. In 2003, filmmakers Brett Rapkin and Josh Dixon joined Lee on a trip to Cuba.